Karting NSW has congratulated Darcy Cox on officiating at over 100 meetings. 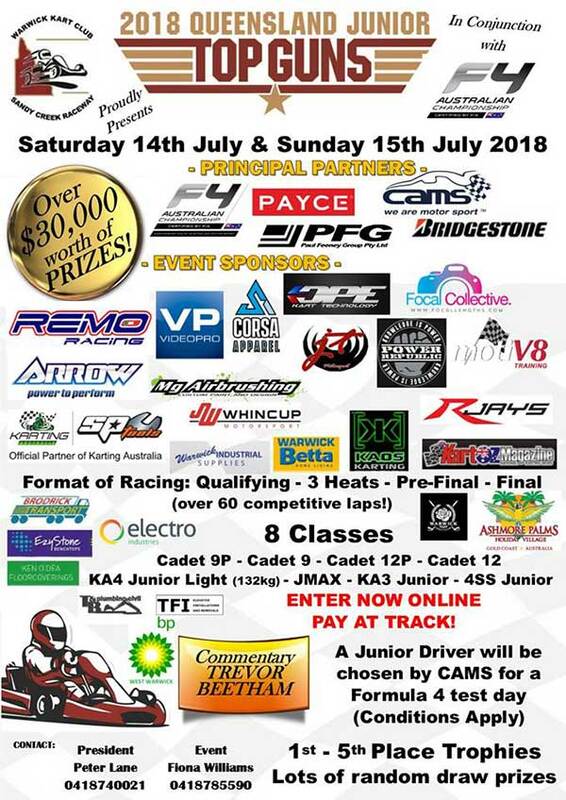 “Darcy came to Karting NSW from Speedway Cars and started off as an Official with Karting NSW nine years ago” the association posted. 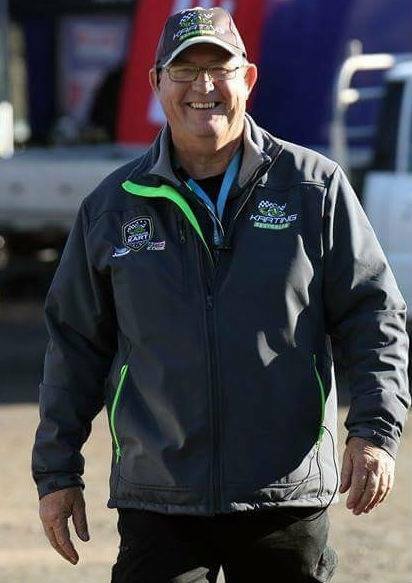 “During this time he has Officiated not only in NSW but interstate as a Grade 1 Official with Pro Tour and the Australian Kart Championships.” Darcy received Life Membership from Karting NSW at an Officials training conference in 2017. He is currently on the Officials panel and is an Officials trainer. 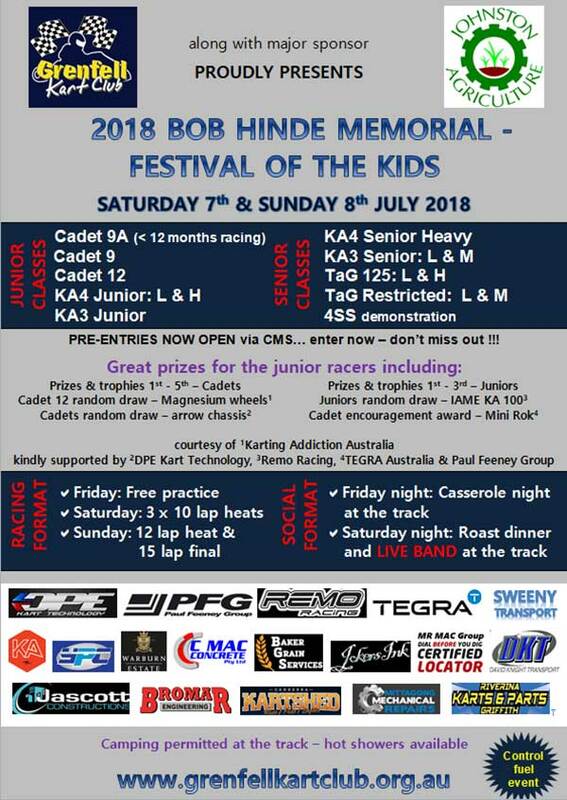 Sam Downing & Corey Herbertson were joint winners of the 2017 Victorian Junior Karter of the Year Award. They came to an agreement on the night of the presentation that they would share the trophy over the next 12 months, Sam in possession for the first half year. 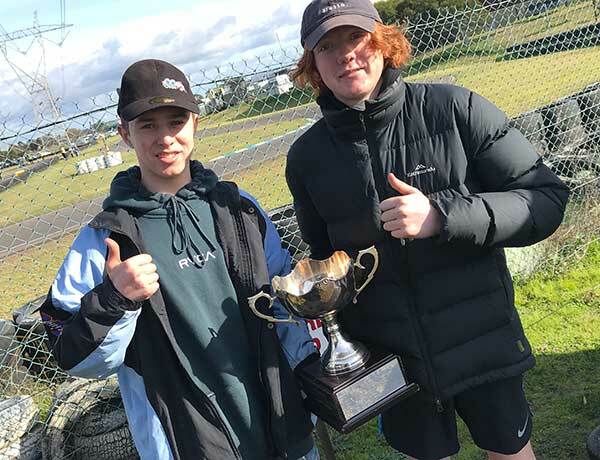 The two competed at the Morwell round of the Golden Power Series recently where the trophy was handed over to Corey for the rest of the year. Just to keep the rivalry alive, the boys finished one-two in the KA3 Senior Light final. 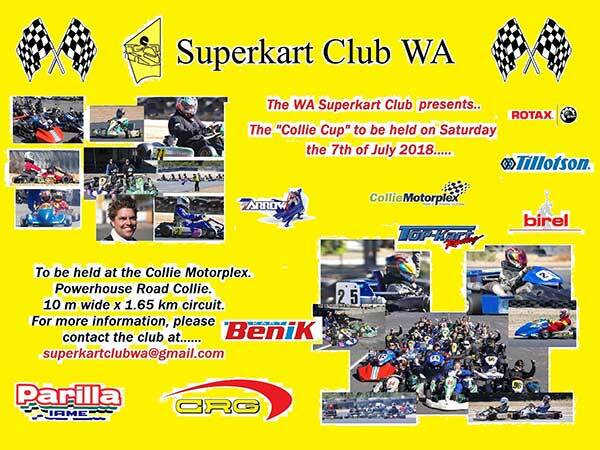 The Canberra Kart Racing Club has agreed terms with contractor DGroup for the extension works to commence at Circuit Mark Webber. 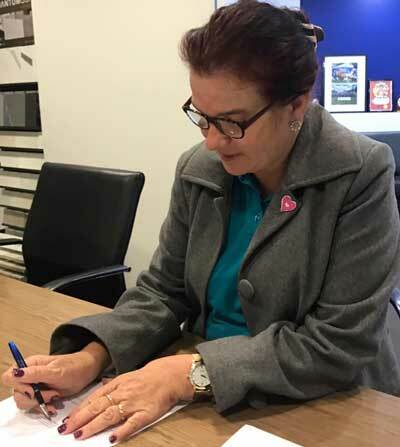 “We have been in negotiations with Dino Jugovic and his team at DGroup for some time” CKRC President, Michelle Livanes, said. “I am excited to announce that the contracts have been signed. 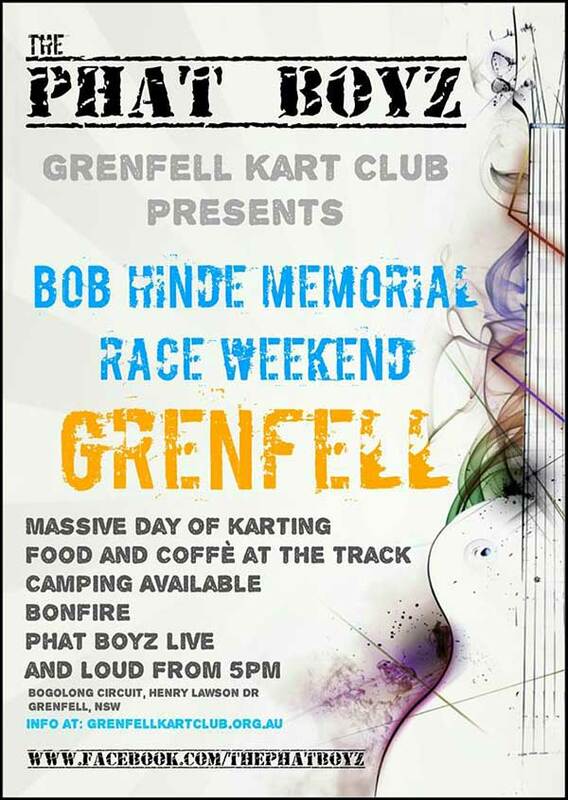 This signifies and momentous occasion for the Canberra Kart Racing Club and Karting in general.” Works are due to commence in the coming weeks and are expected to be completed for the start of the 2020 season. “We are also thankful to Minister Mick Gentleman for working with us in gaining a $200,000 ACT Government Grant” Livanes added. CRG Heron has arrived at CRG Australia. Check out the bar layout! The local news website was headlined “Legends of Yesterday”, but Remo Luciani’s passion continues to push him on and off the race track in the current day. Read the full article, with photos, on the mailtimes website HERE (and watch the video below). One for the history books – karts at Indianapolis! Organisers say the Qld Junior Tops Guns prize pool is now at an all time high of over $40,000! 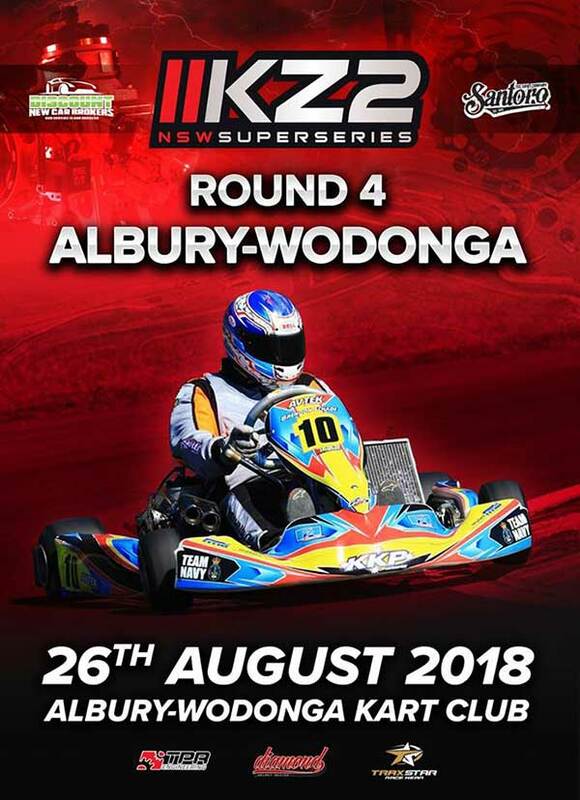 Street Kart is doing a soft launch in Australia and New Zealand this weekend. While there won’t be a PC version, it will be available on mobile / iOS. 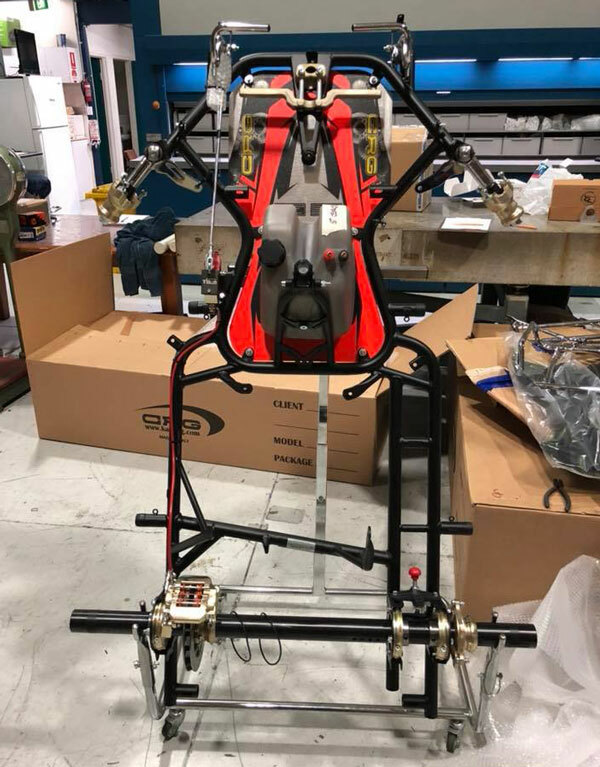 “We’re gradually adding more real world tracks and brands eg BirelART, CRG etc, and Las Vegas, Adria and a number of others to come” Street Kart told KartSportNews. 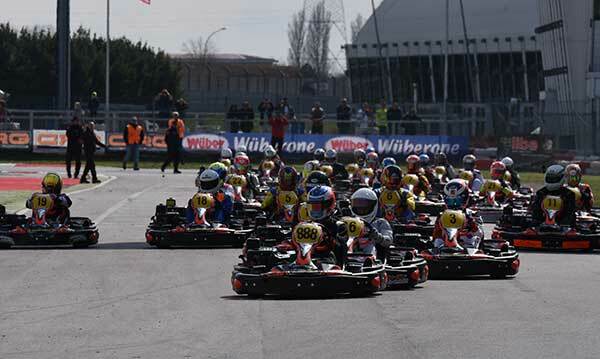 CRG has presented the regulations and schedule for the International Finals for the Rental Kart World Contest at the Pomposa circuit (Italy) on October 6. The chosen format is a 10 Hour Endurance race, with teams made from 3 to 8 drivers. A special ranking called Silver Cup will be reserved for teams made from amateur drivers. Over 30 teams are expected, representing 15 countries. 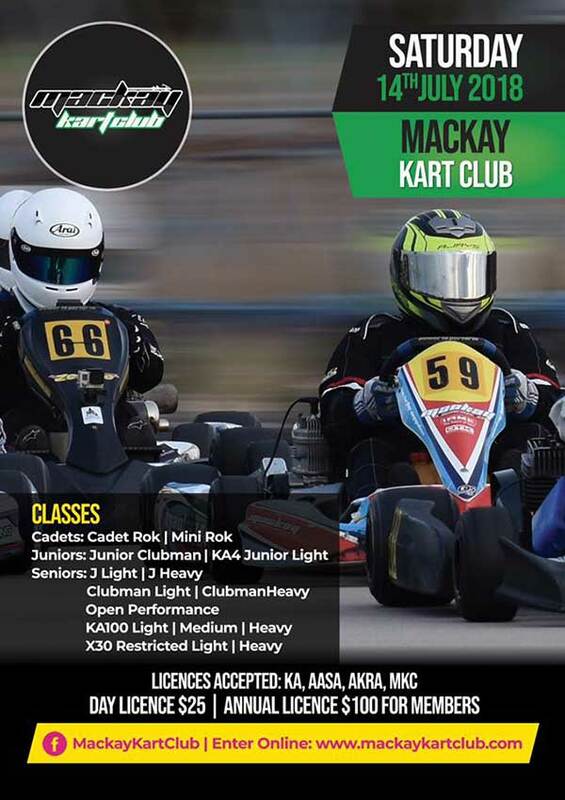 Karting NSW is looking for a Chief Operations Manager. It is a part-time role and K-NSW is seeking nominations from suitably qualified managers with experience in, but not limited to, governance, finance, business management, sport management, stakeholder management or media. Applications close 5pm Friday July 20. Download further information HERE.